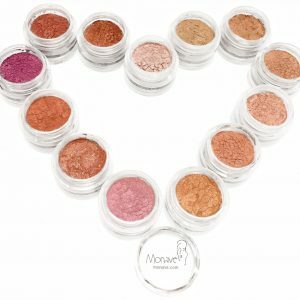 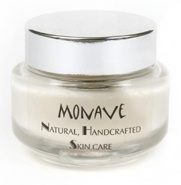 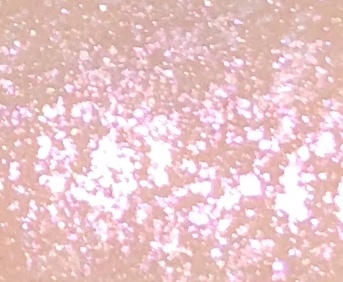 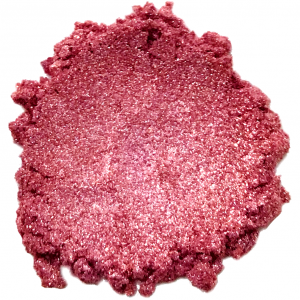 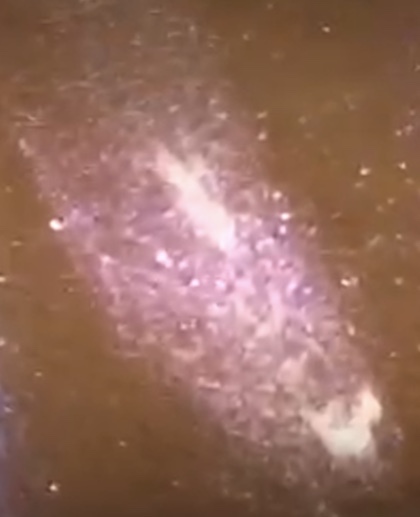 Pink Glitter in a creamy, moisturizing base! 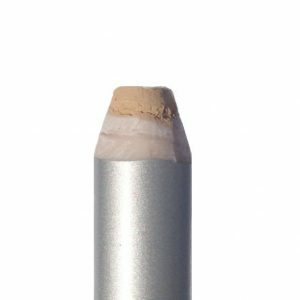 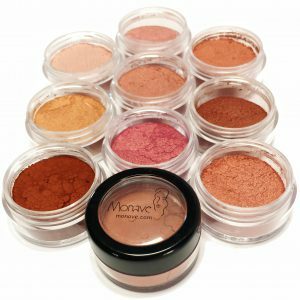 Use this product to add pink shimmer anywhere to the face & body! 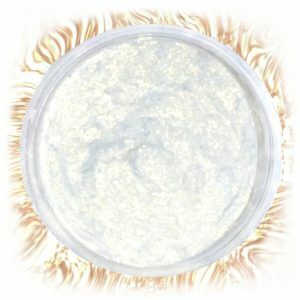 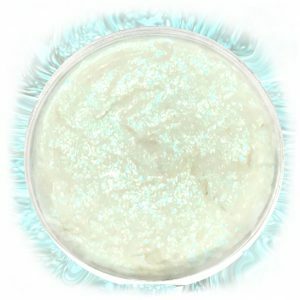 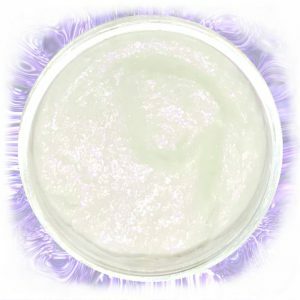 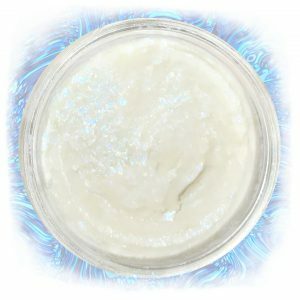 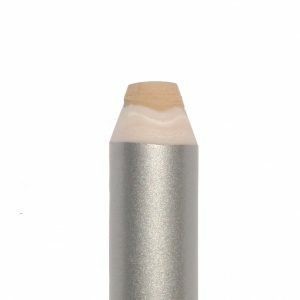 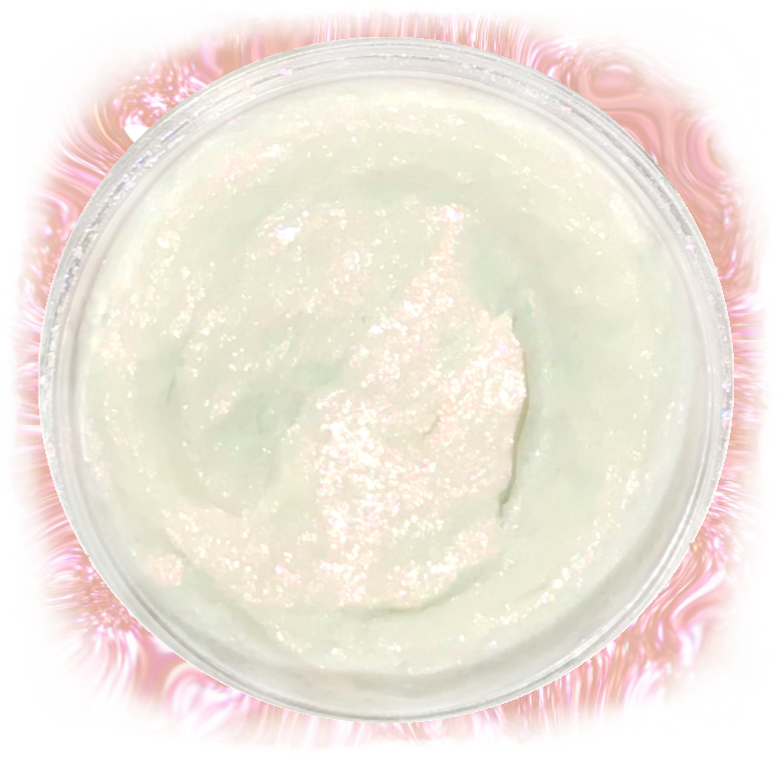 Malalia Mousse Rainbow Goddess Sparkles has a creamy, whipped texture and shows a Pink sparkle in the light.